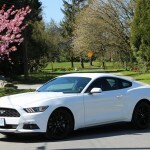 WomanAndWheels.com is aimed at female buyers and automotive enthusiasts. 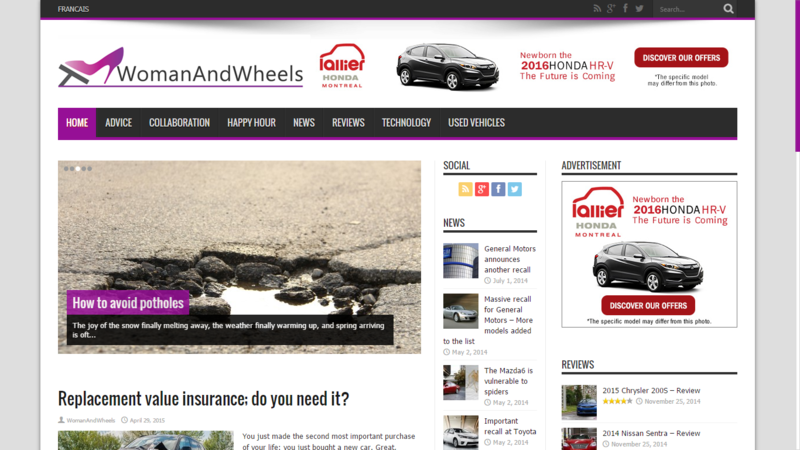 We focus on safety, in-depth reviews and buying advice that is written by women for women. Our highly-targeted audience provides advertising opportunities for honest advertisers who seek to connect with a female audience.